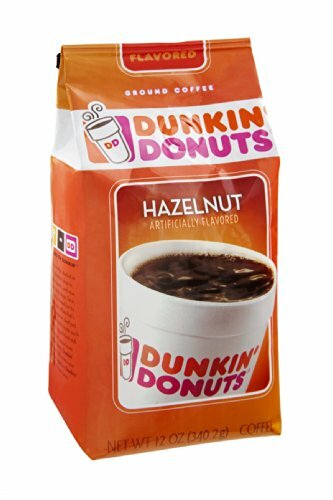 Dunkin' Donuts Hazelnut Ground Coffee 12 OZ (Pack of 18) by Dunkin' Donuts at Jakis Cafe. Hurry! Limited time offer. Offer valid only while supplies last.